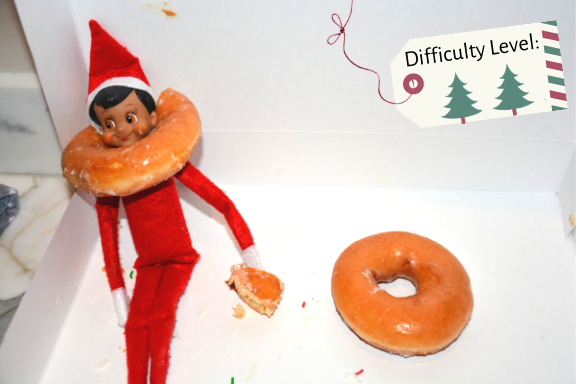 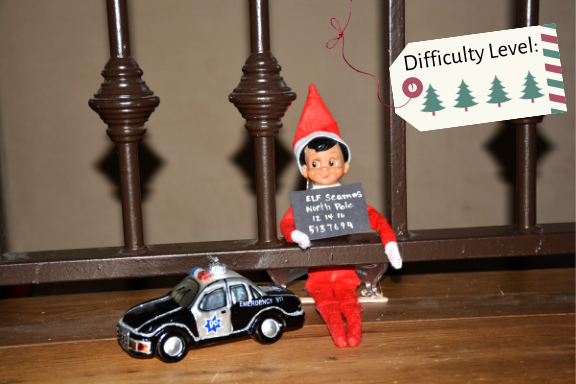 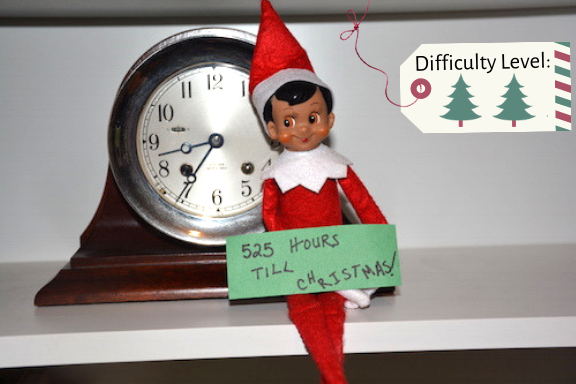 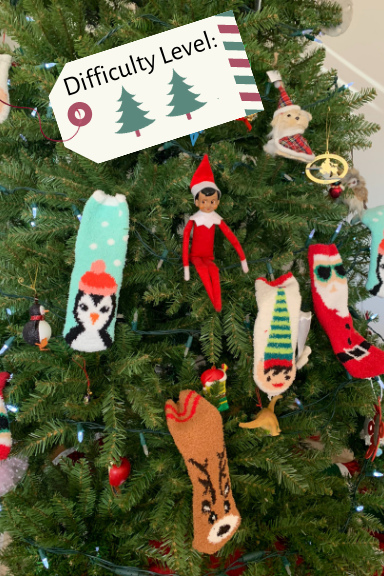 It’s that time of year again… christmas trees, holiday cheer, jingle bells….and THE elf. 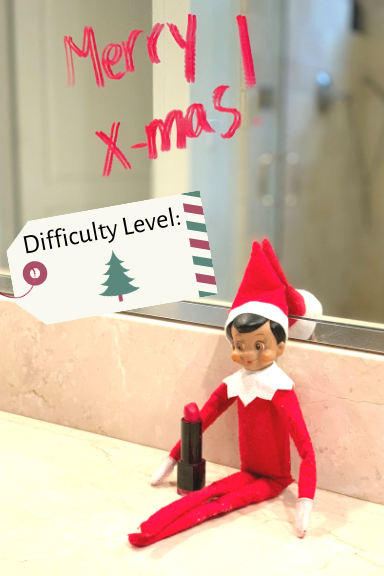 This little guy can cause joy, wonder and a whole lot of stress for Mom’s and Dad’s everywhere. 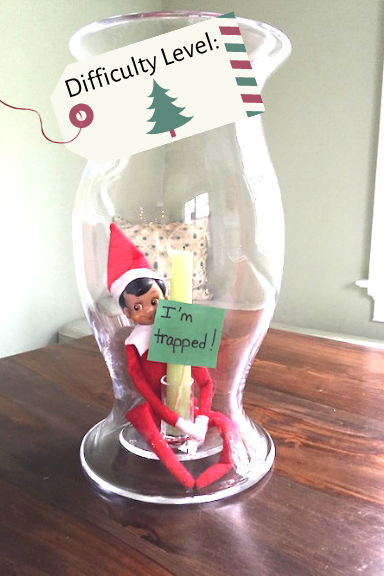 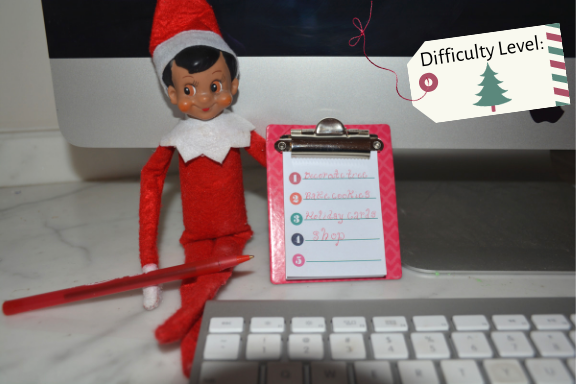 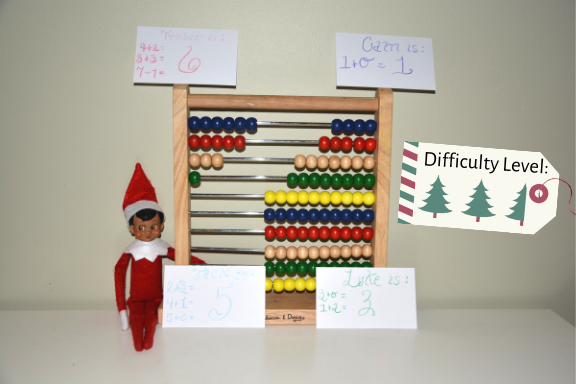 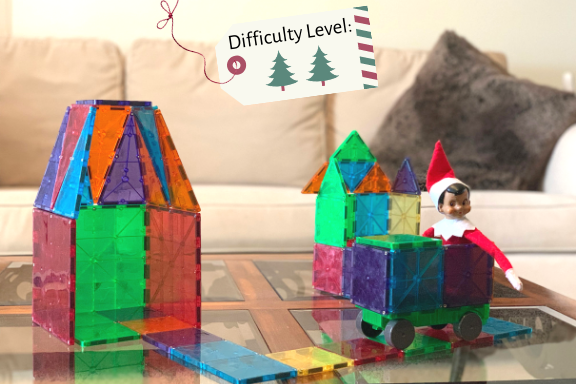 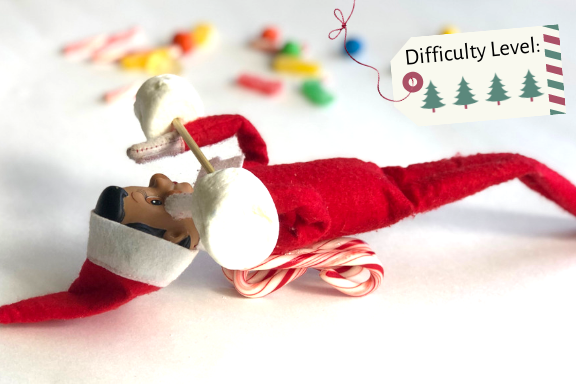 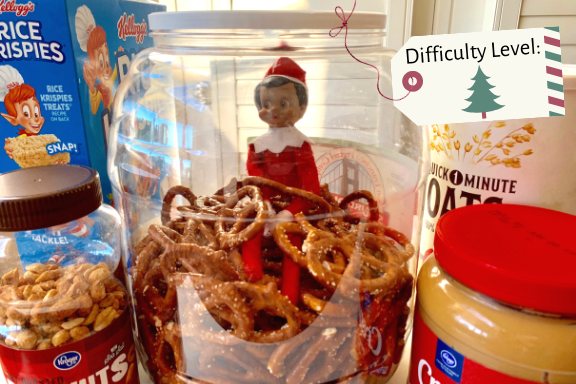 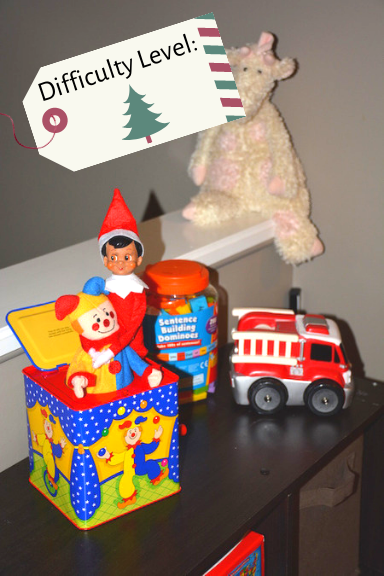 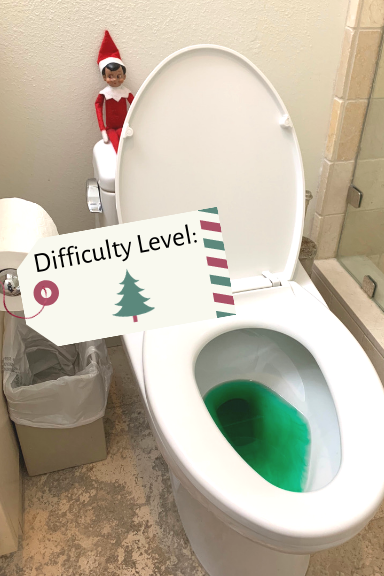 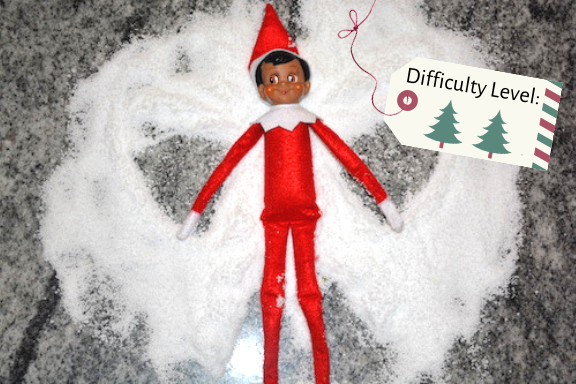 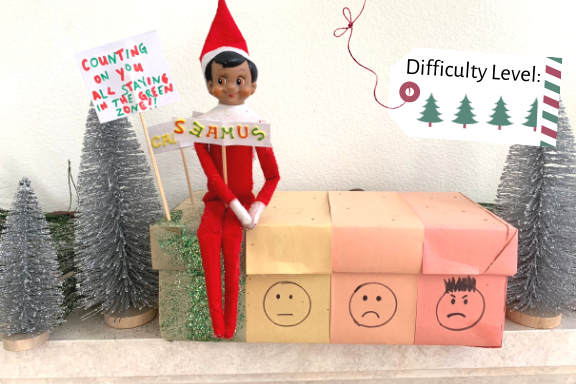 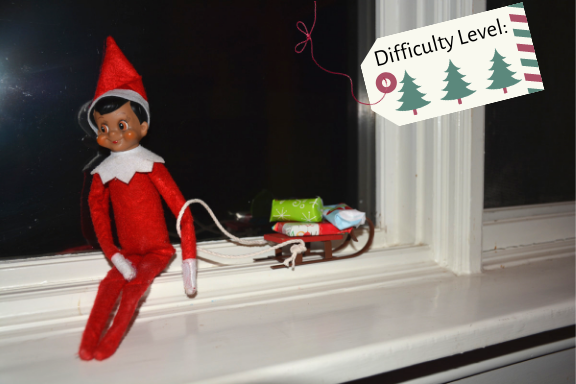 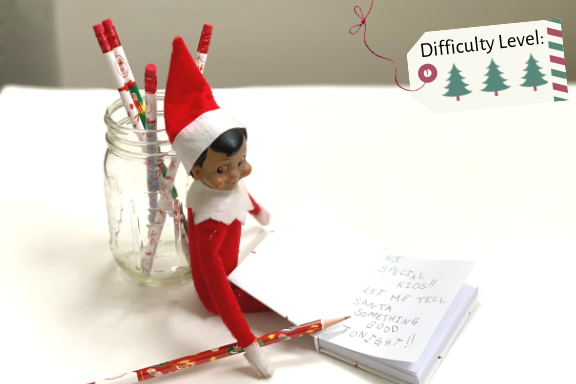 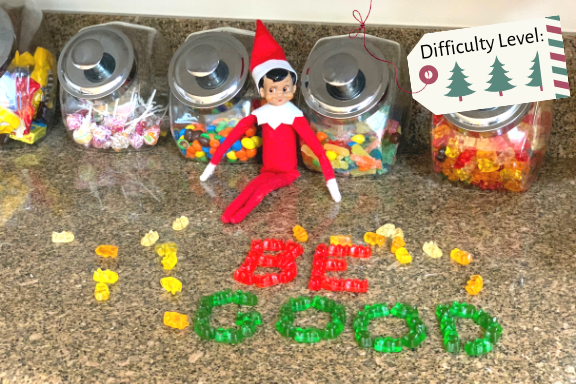 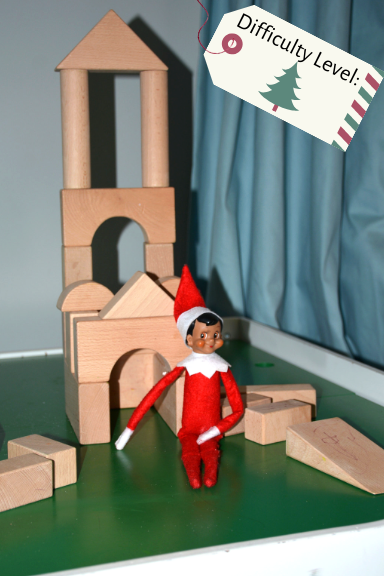 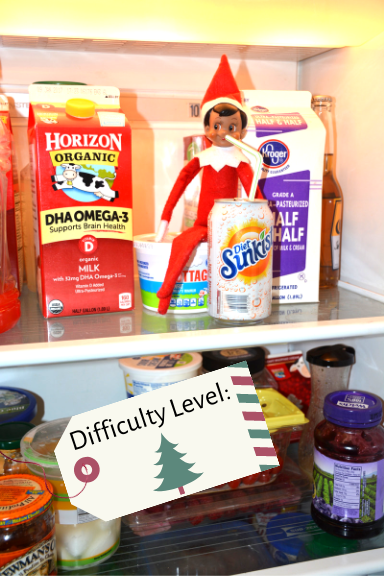 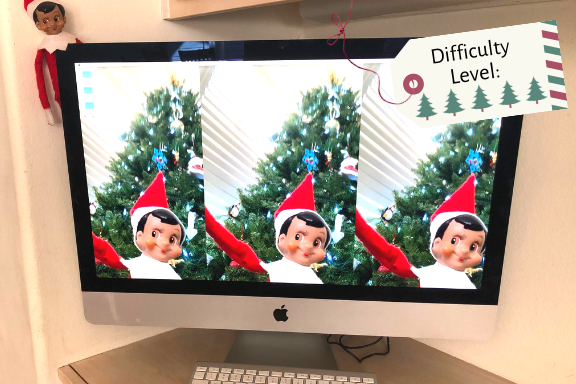 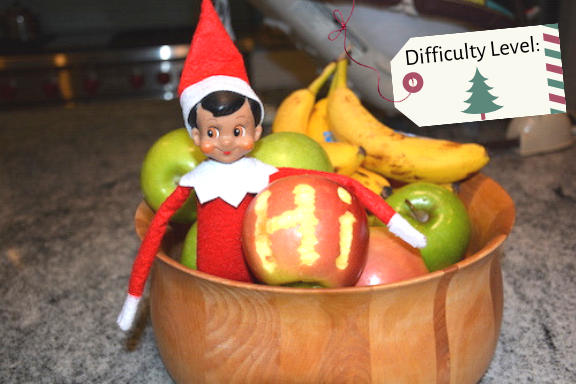 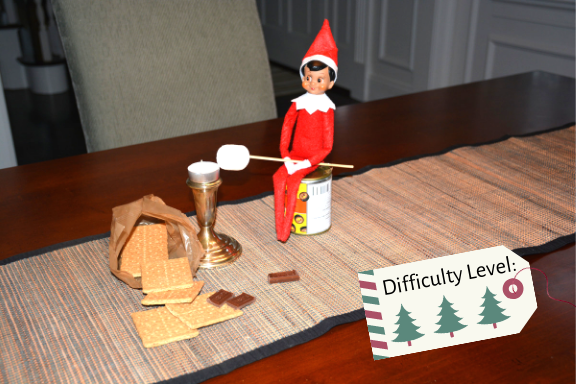 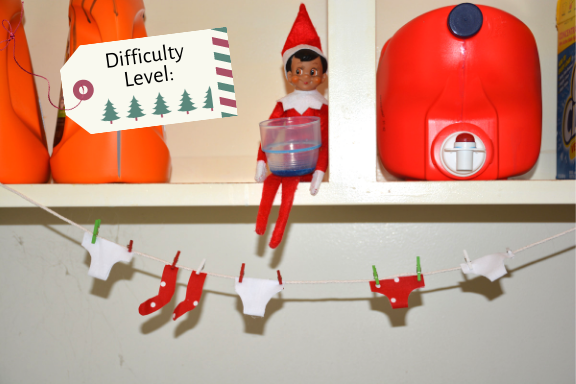 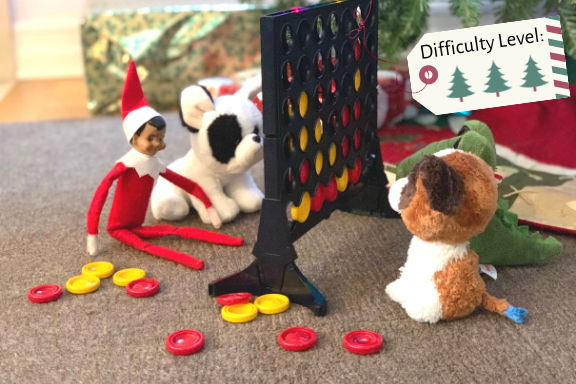 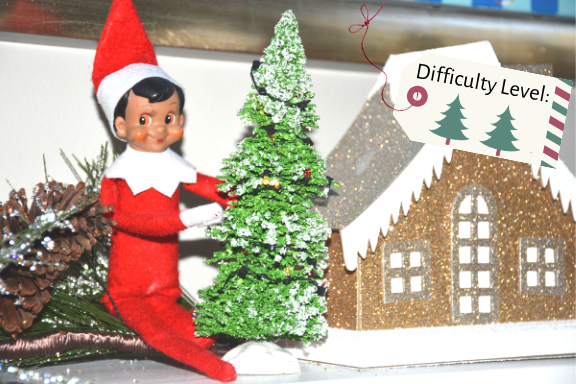 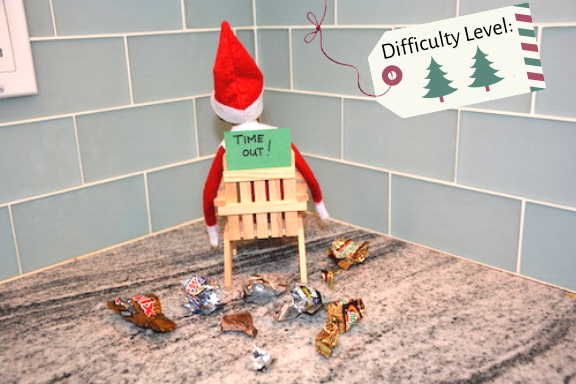 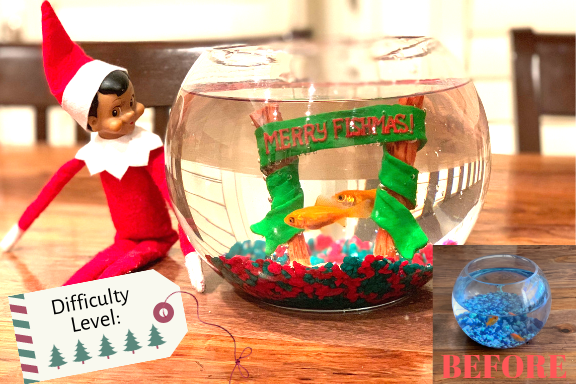 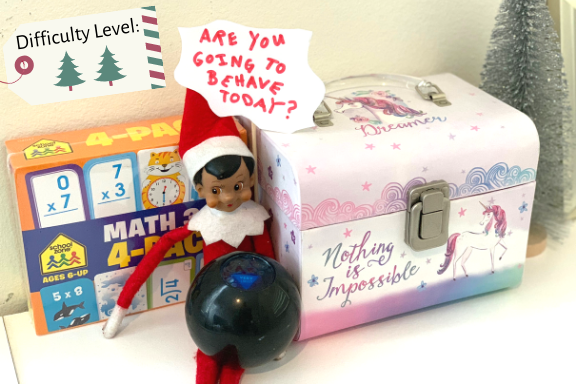 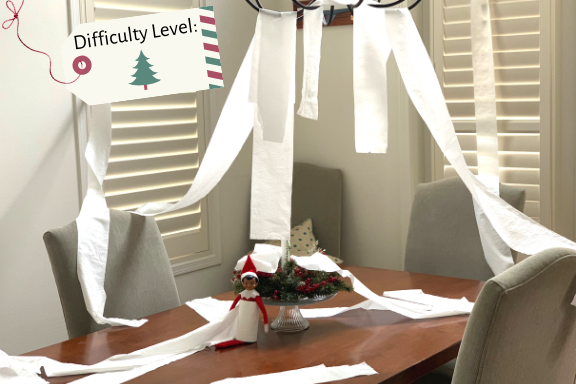 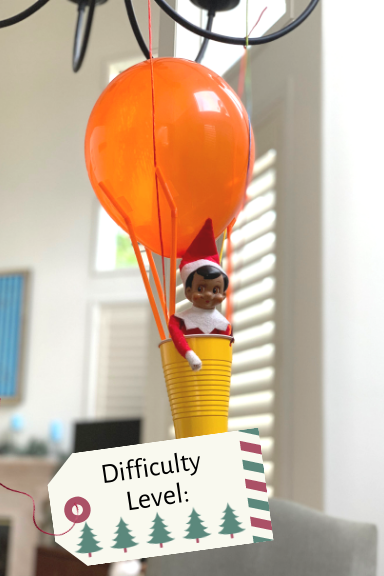 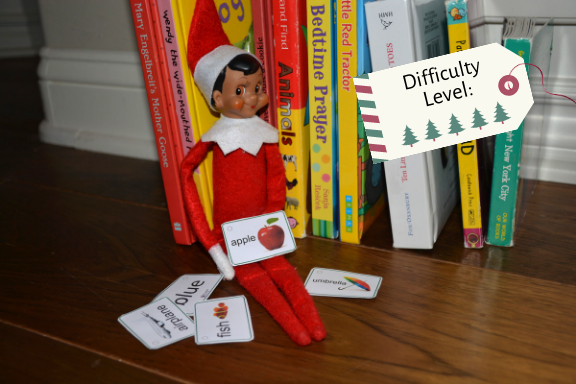 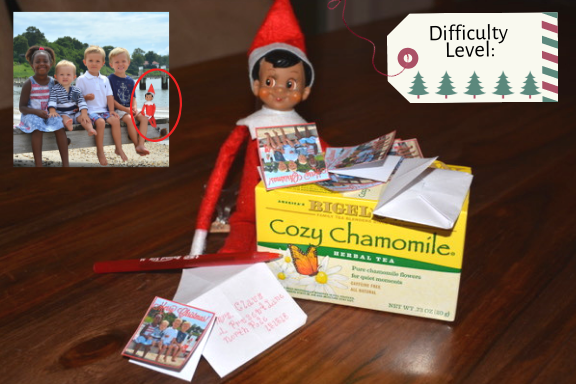 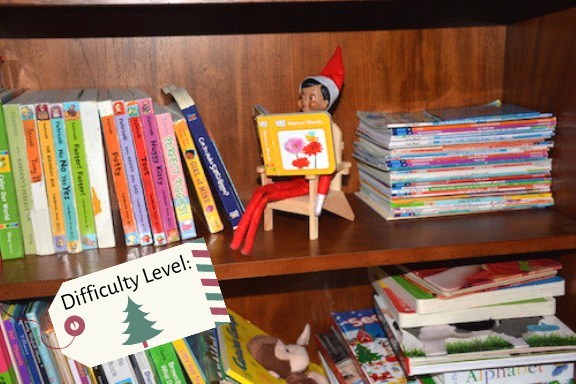 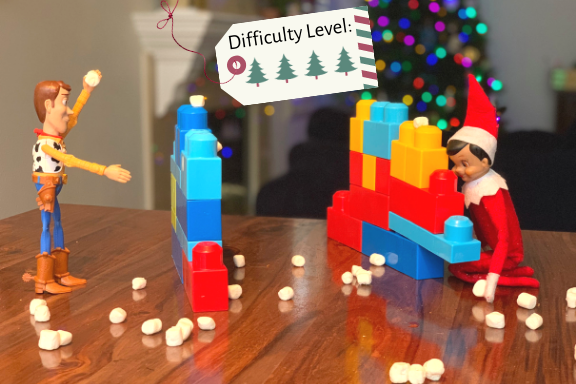 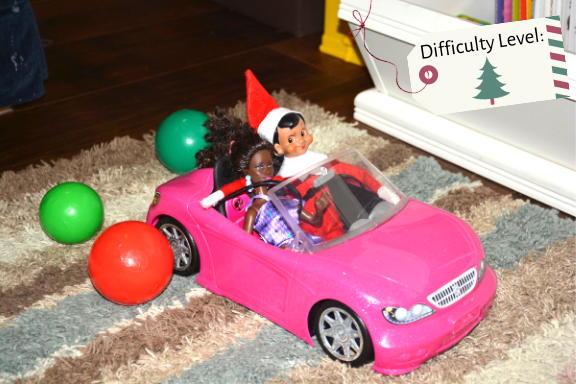 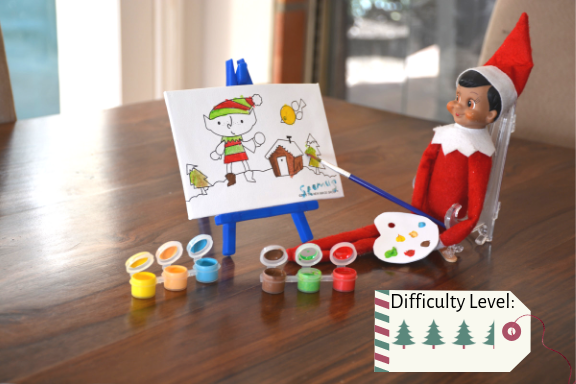 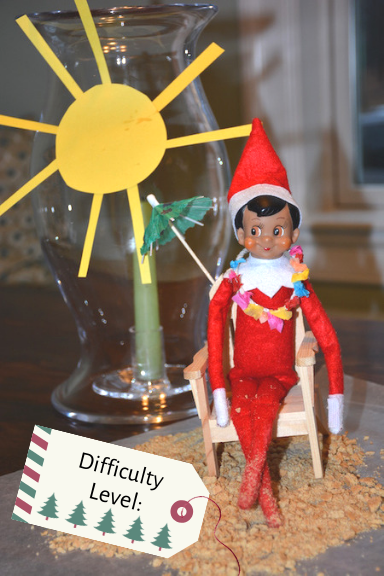 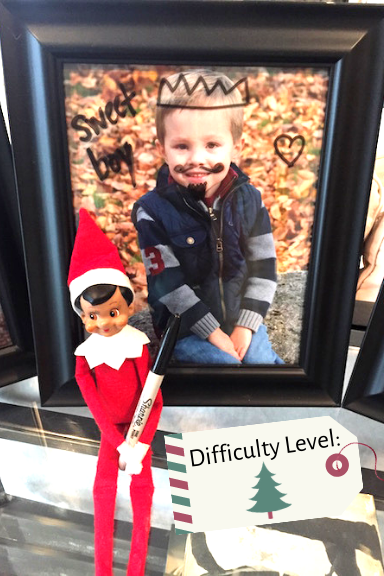 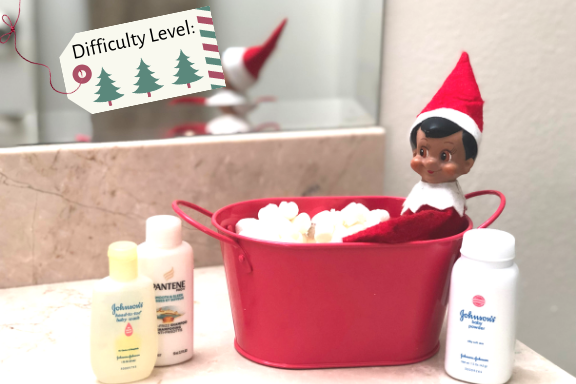 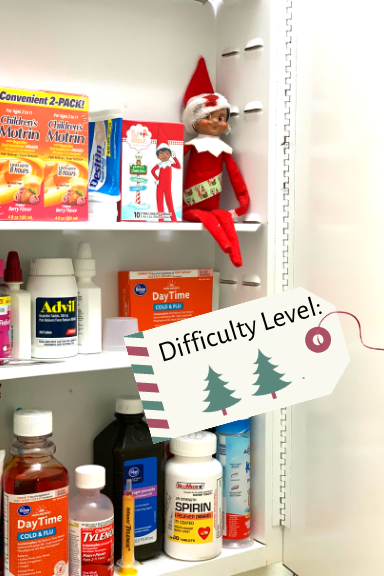 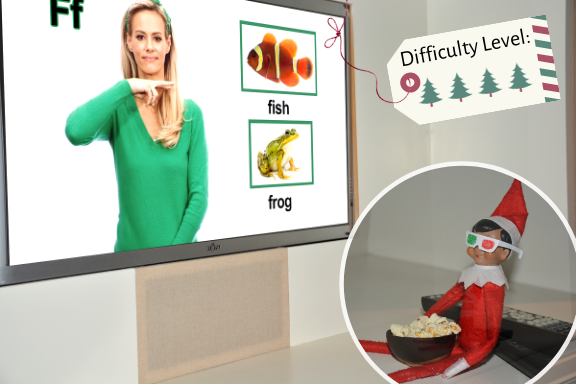 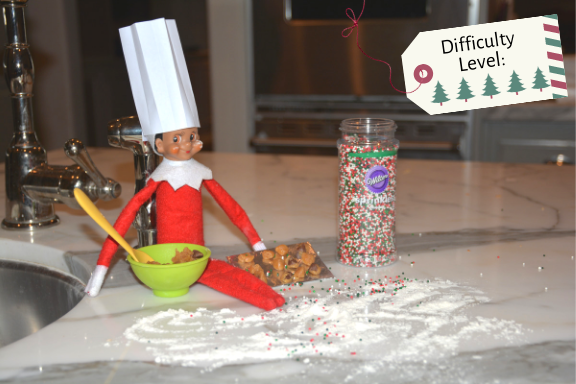 Find our fresh ideas for that special elf in your life…and a few idea’s that give parents a break from the sometimes dreaded task of moving your elf each day! 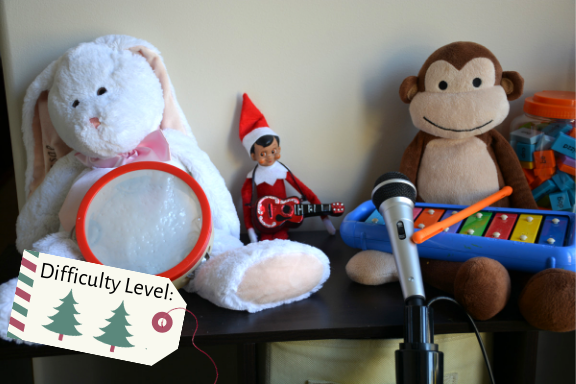 Click the link to learn how to make your own Behavior Zone! 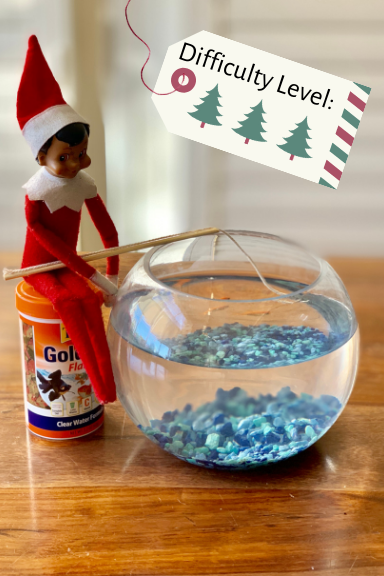 Ideas that will buy you a few days off from moving the Elf! 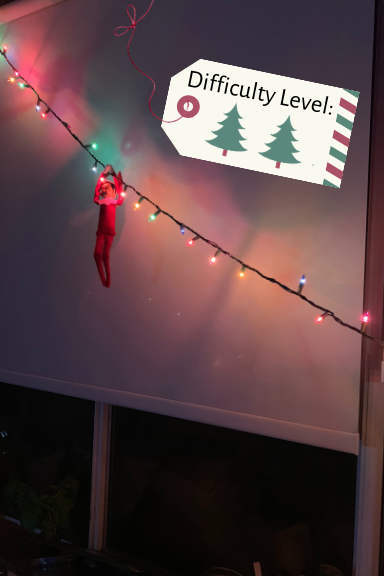 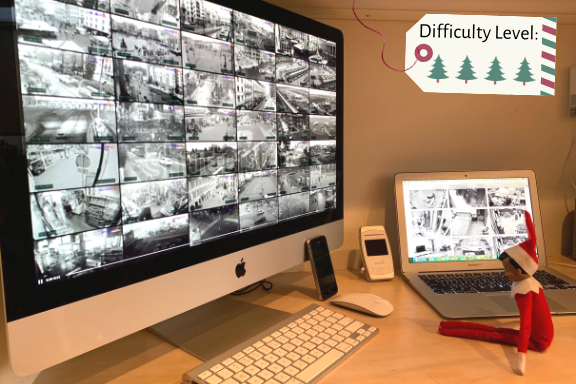 Use the provided picture (link below) with the following message "Hi ( insert names of children) things are so busy up at the north pole, that when I flew home last night to see Santa he asked me to stay for a few days to help watch children’s behaviors at The North Pole Monitoring Headquarters. 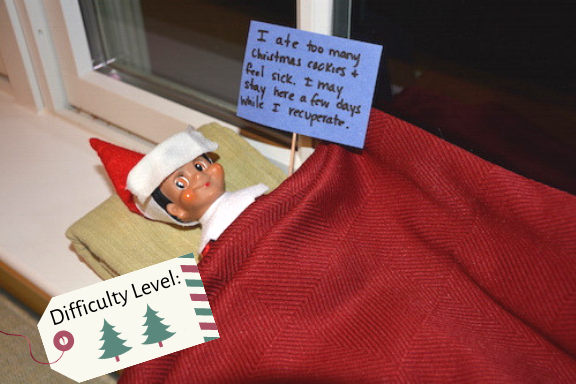 I am still watching you, and expect BEST behavior. 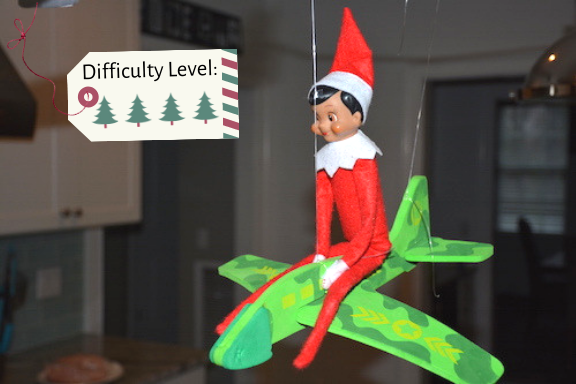 I’ll fly back when things calm down up here."